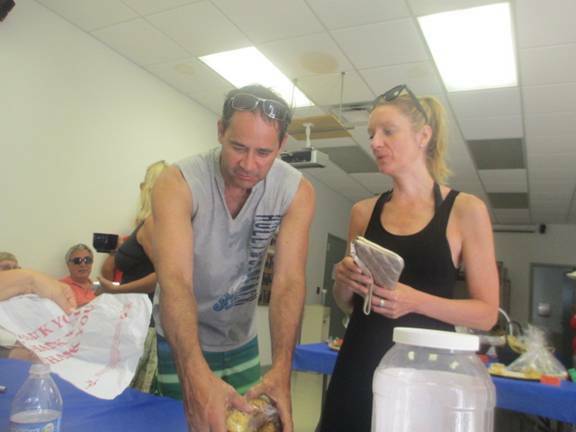 Days before the event kitchens on Fire Island and in America were busy performing creative culinary feats and bakers reveled in the joy of baking (and showing off). 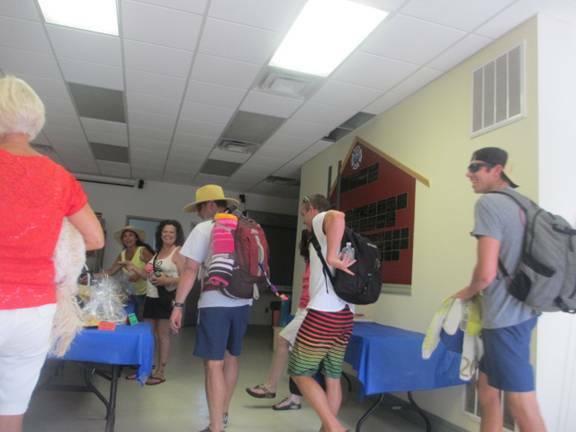 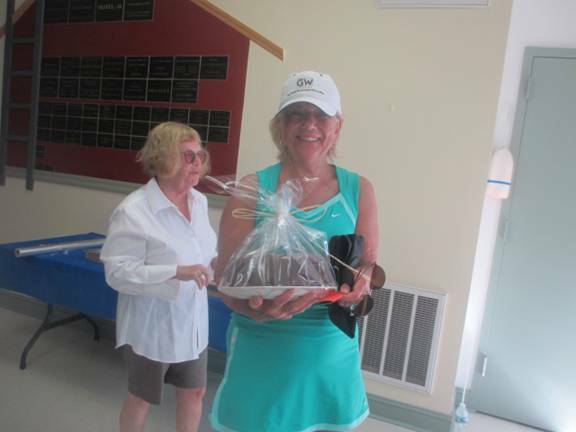 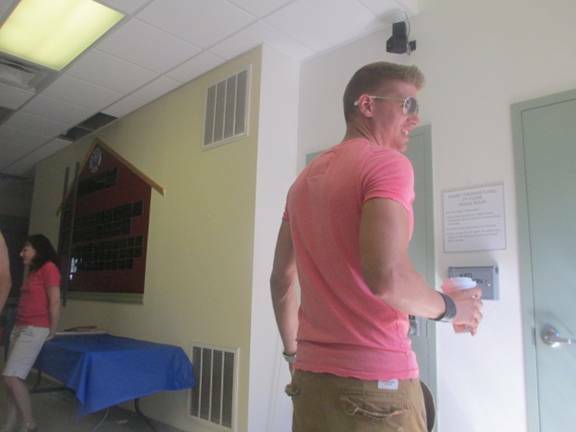 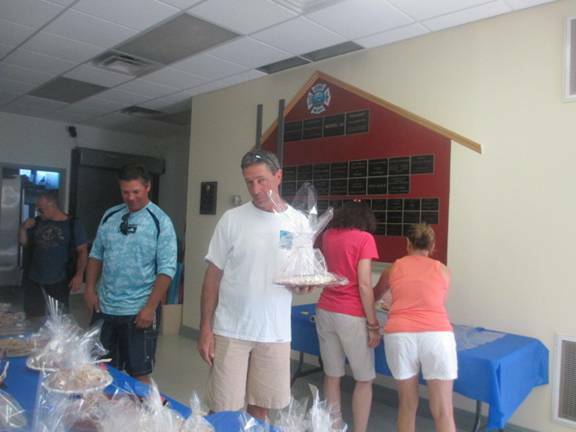 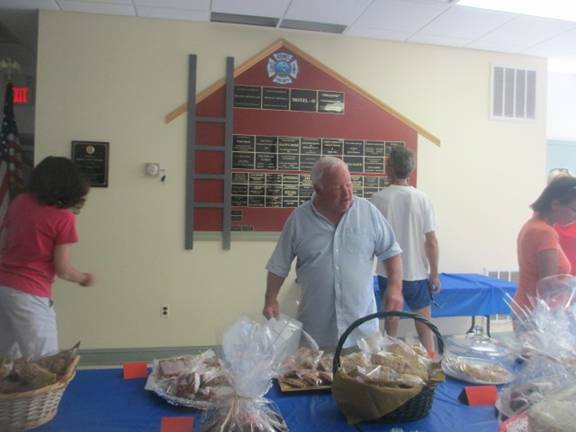 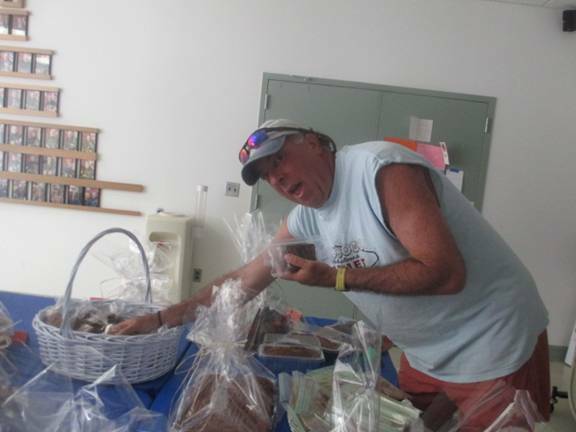 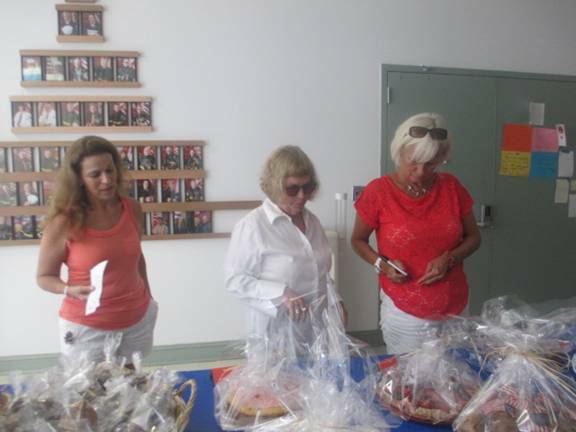 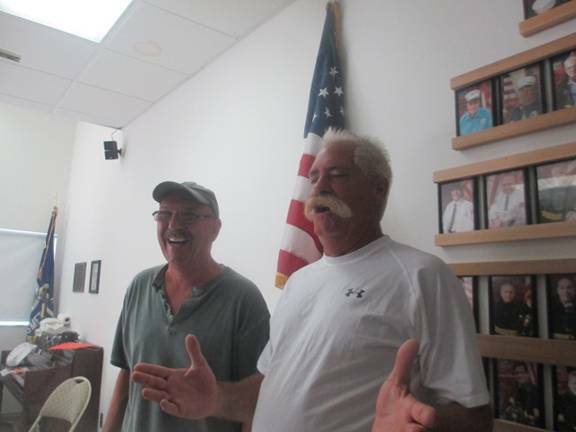 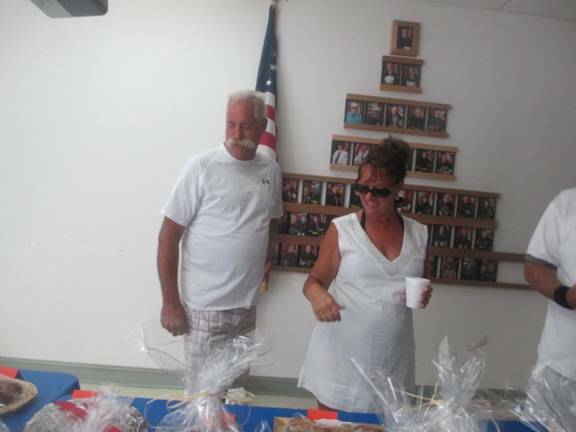 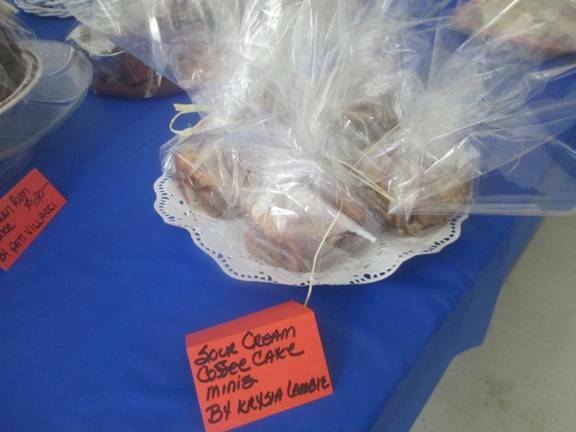 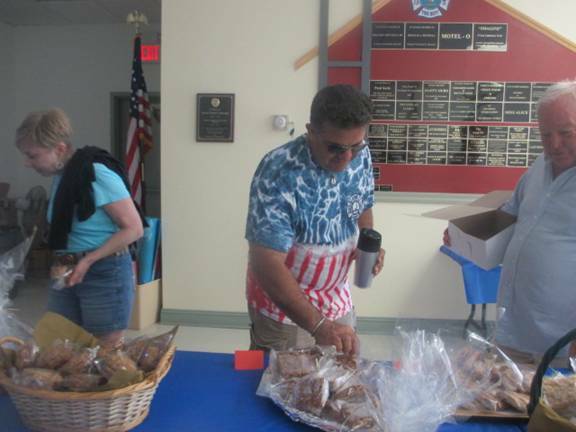 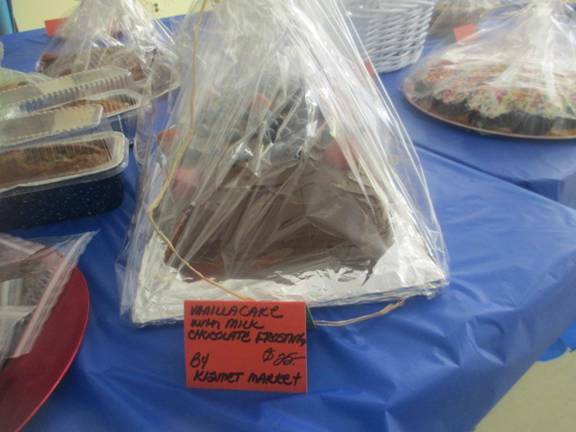 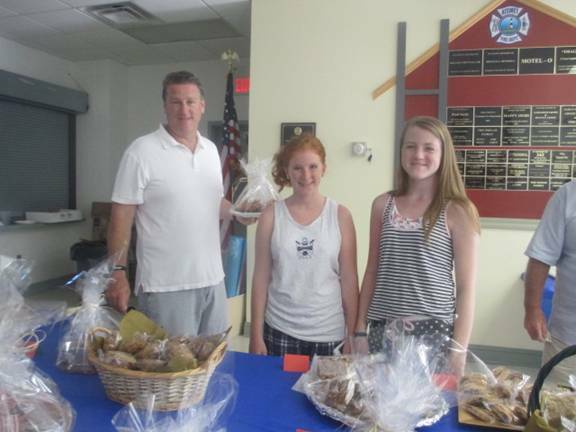 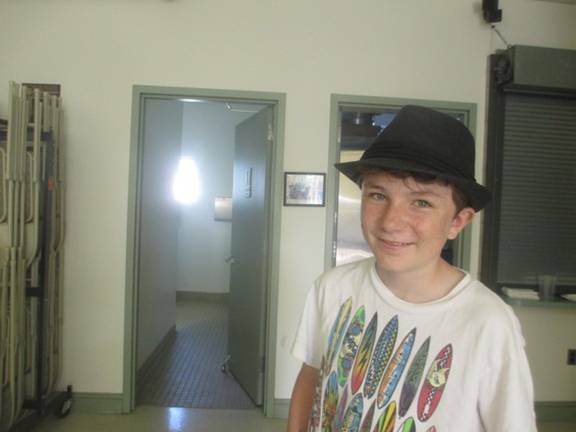 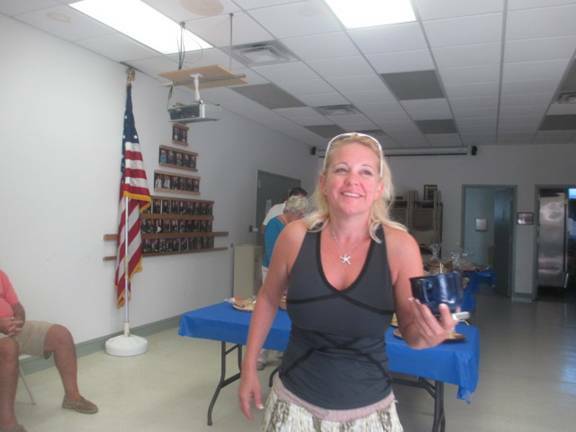 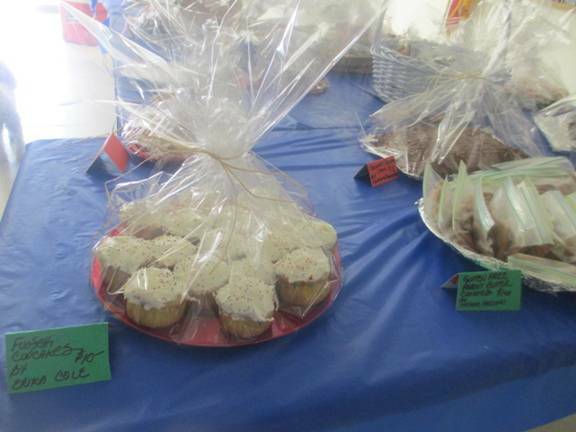 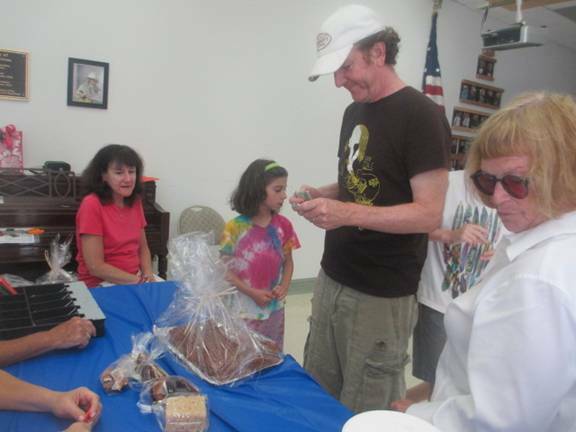 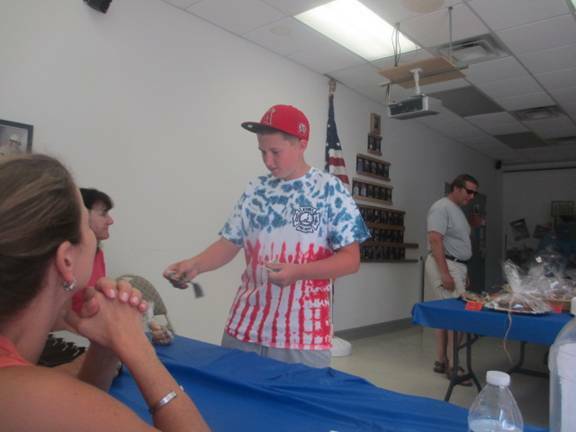 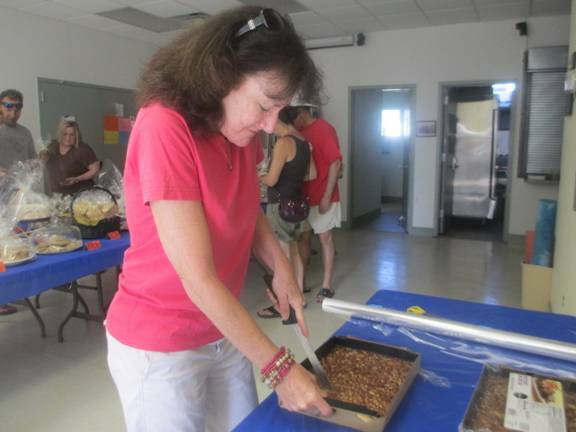 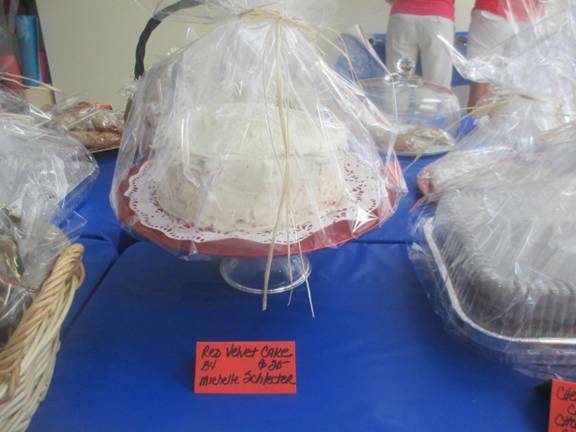 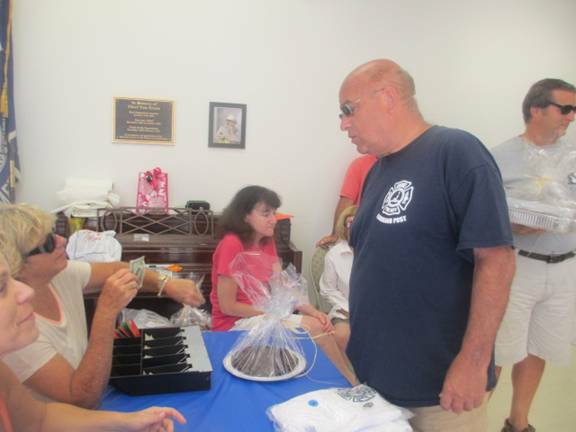 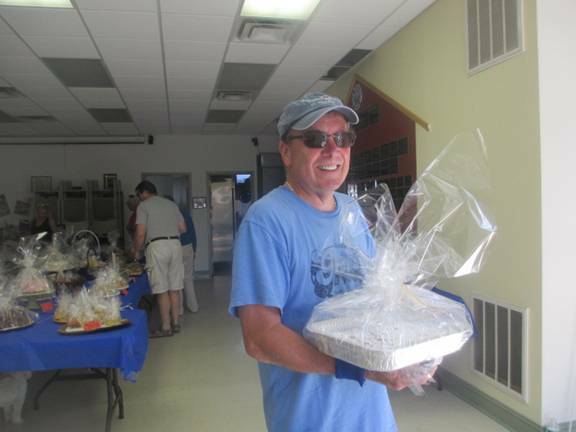 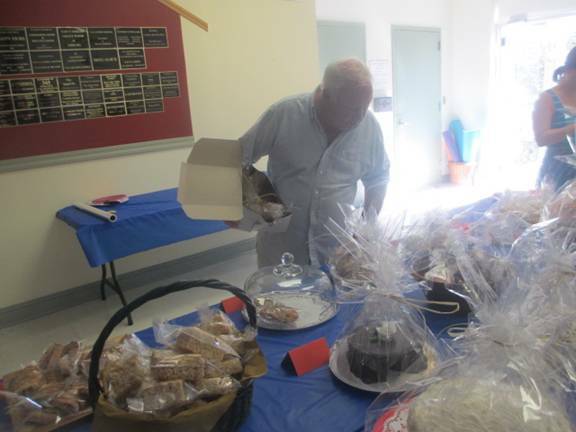 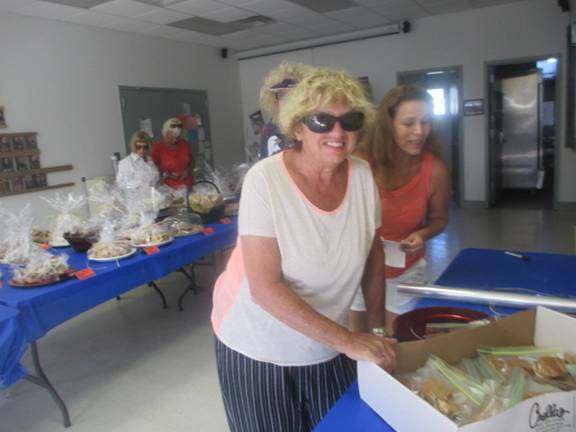 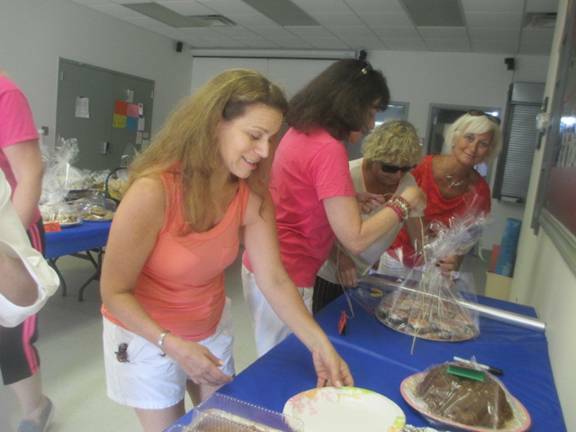 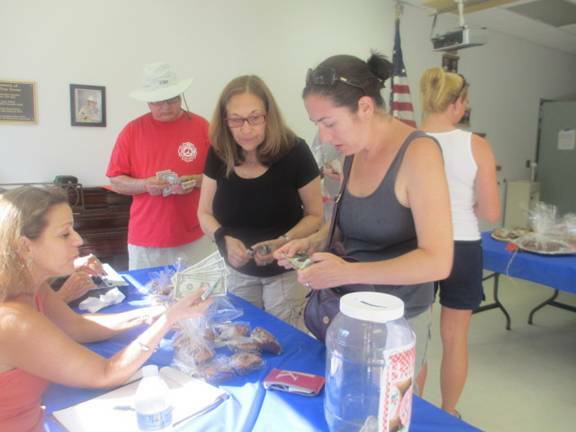 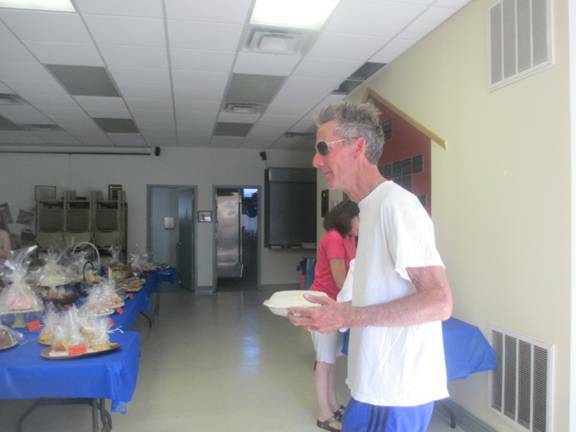 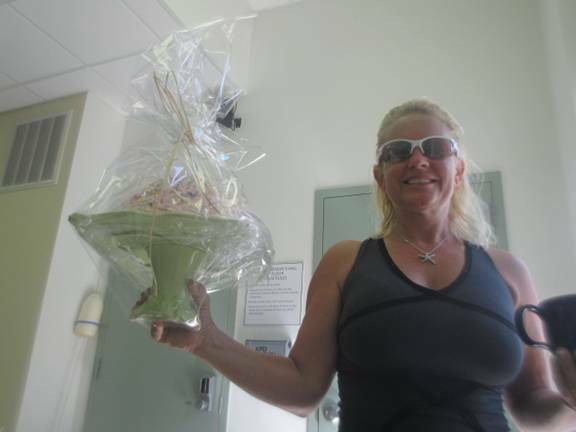 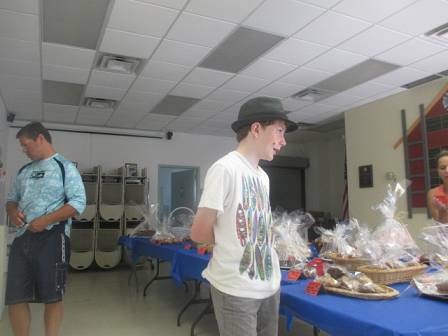 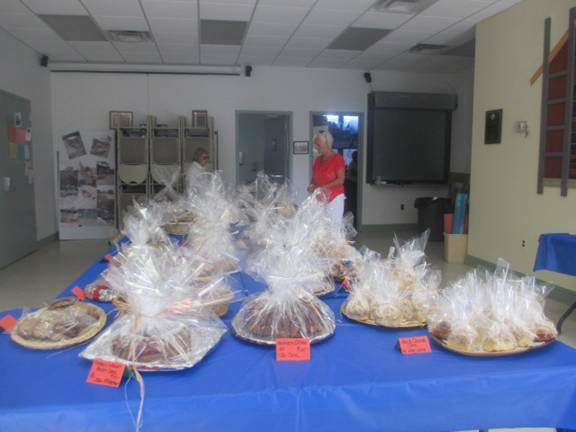 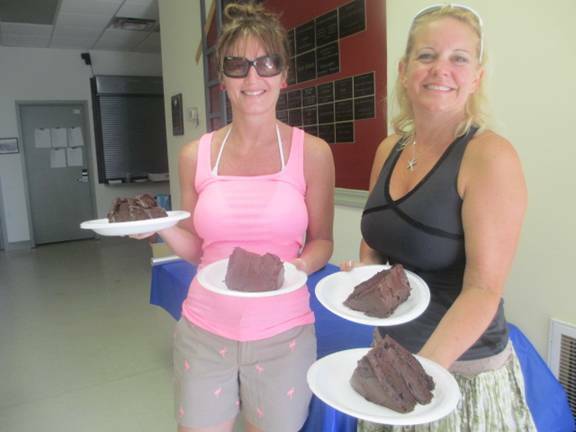 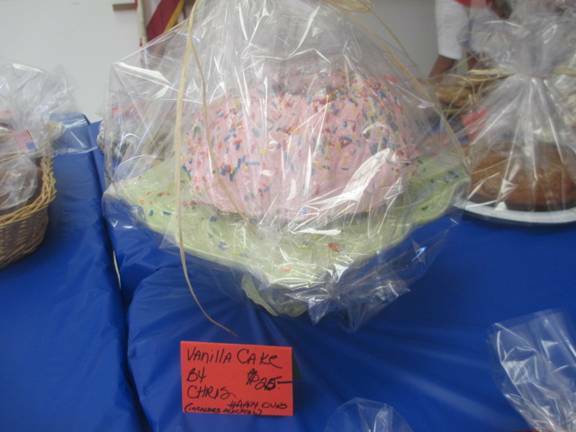 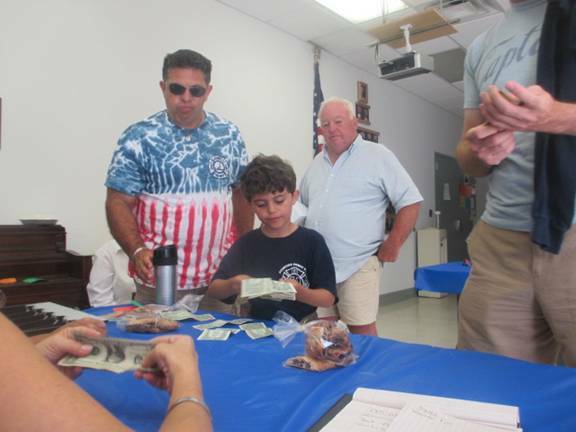 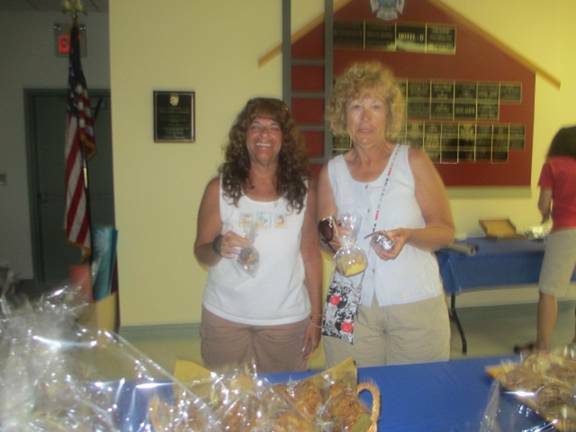 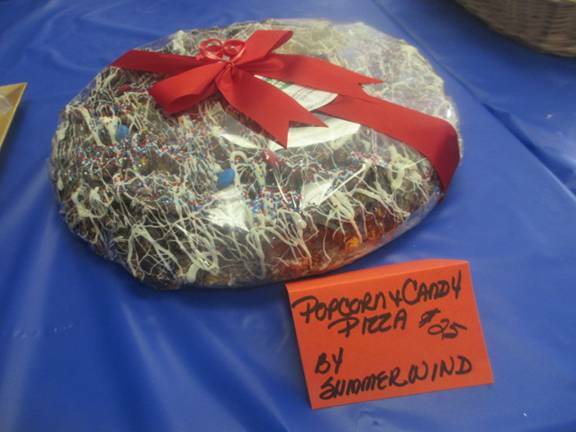 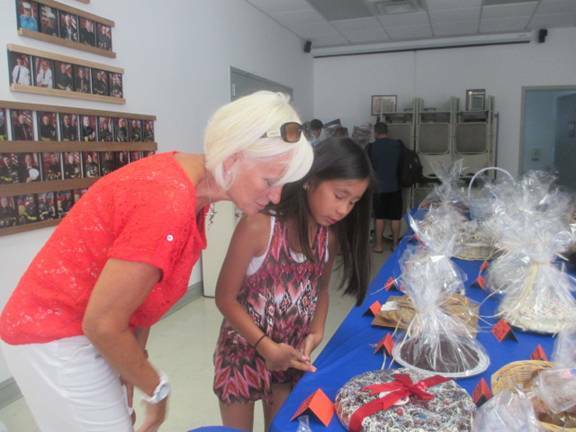 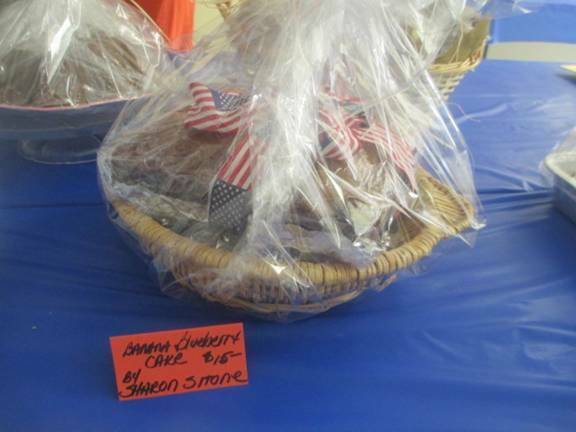 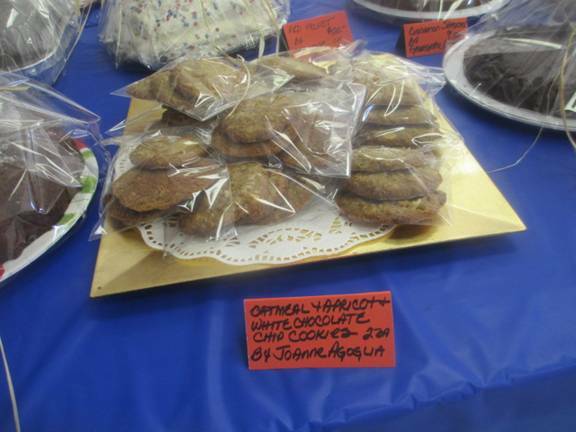 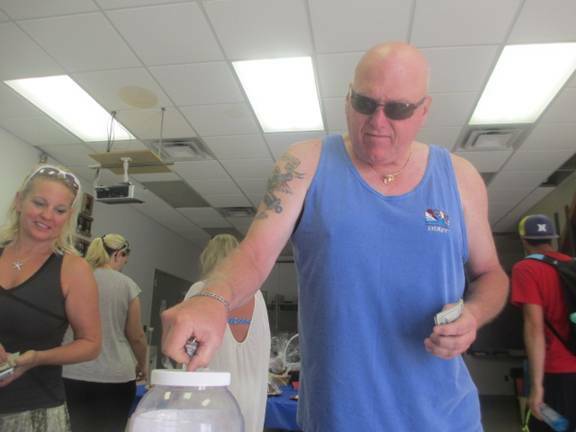 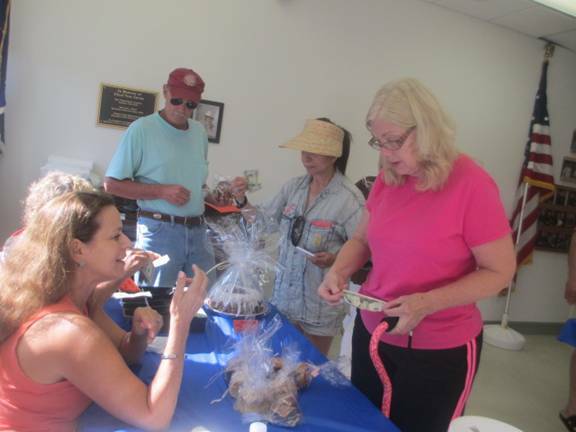 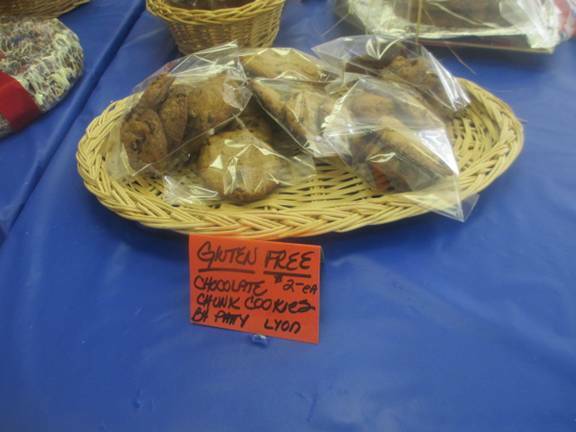 It was the annual Kismet Bake sale event from the KFDA Kismet Fire Department Auxiliary. 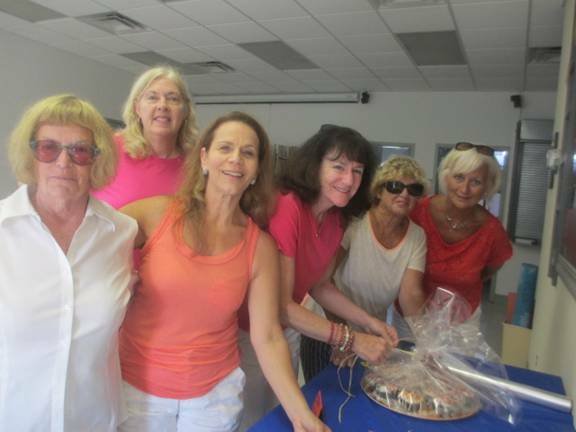 Patt Villachi, leader of the event coordinators: Phyllis Bakalar, Michelle Schecter, Sherri Roth, Rose Liotta and Ginny Butler spent weeks telephoning each other and reaching out to contributors. 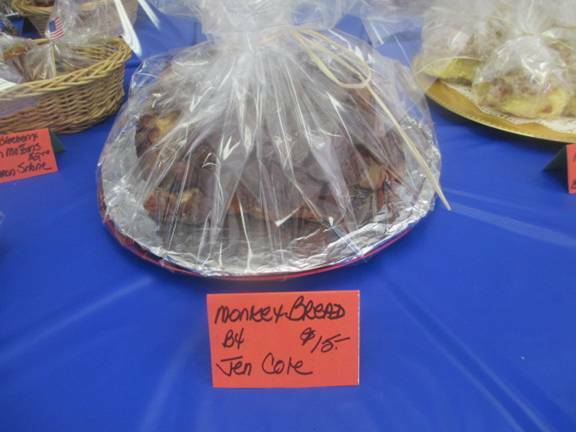 The set up began the night before and at dawn. 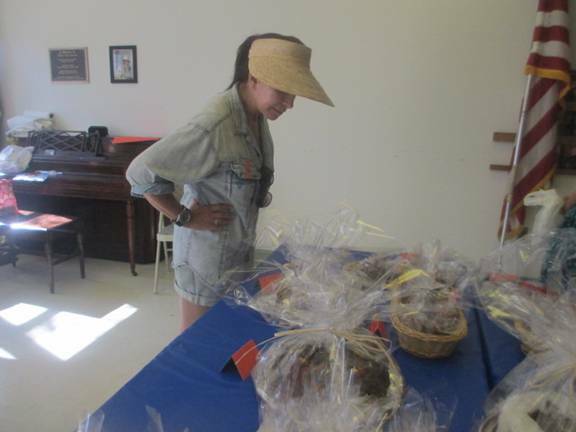 The effort paid off in a much appreciated event which had buyers at the door at 9AM and sold out by noon, one hour before official closing time. 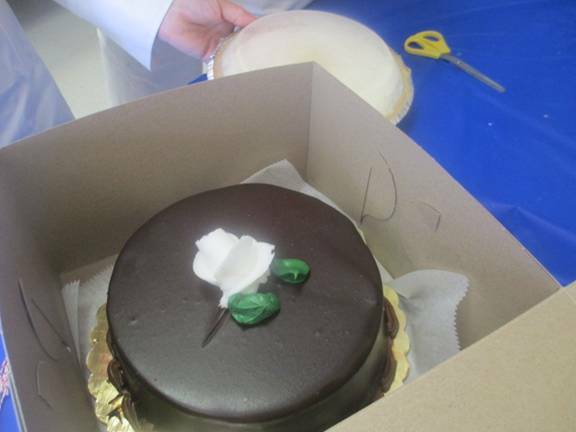 One man bought his wife’s cake! 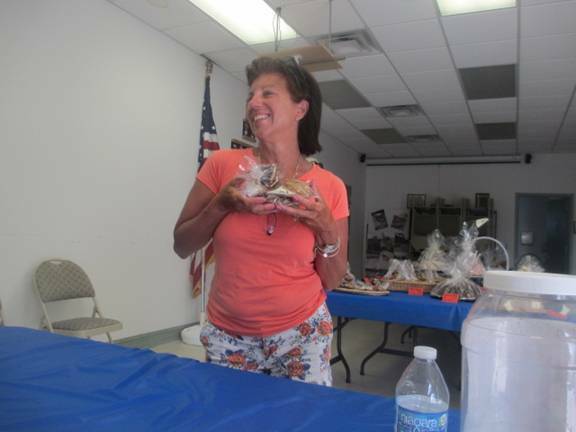 Cheryl Licari brought in cookies at 12:30 only to find sale over! 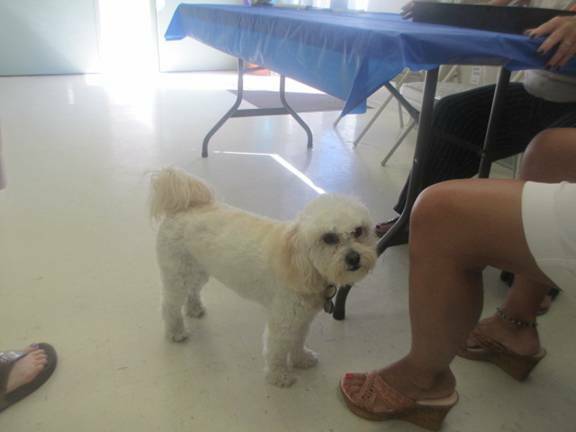 Gigi wants something Mom Patt didn’t actually make! 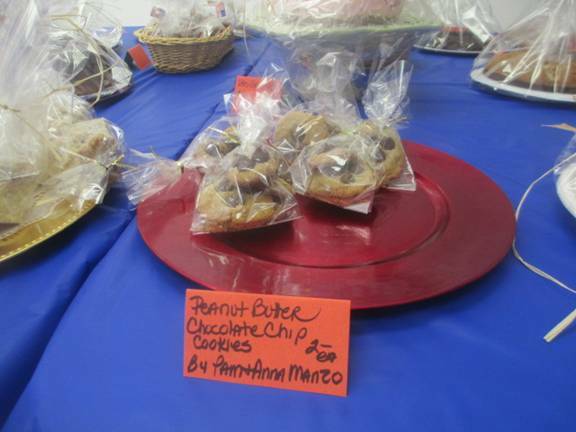 Patti said “really?? 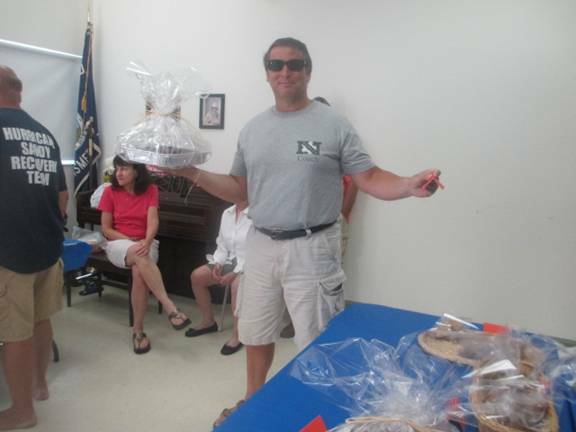 ?” after she contributed cakes, Rudy brought another home! 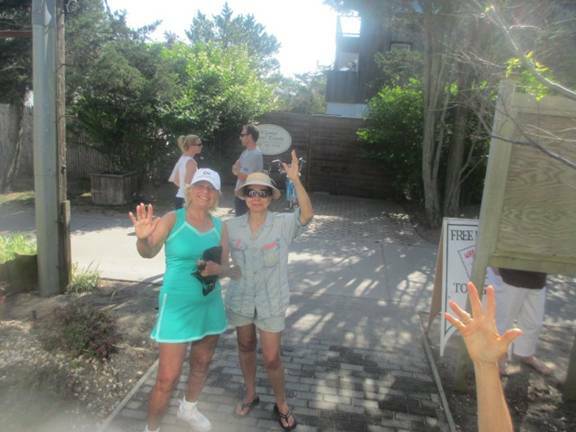 An act repeated many times that morning.